A holistic and integrated revenue strategy must be implemented to combat the increasing commissions that threaten the profitability of hoteliers. 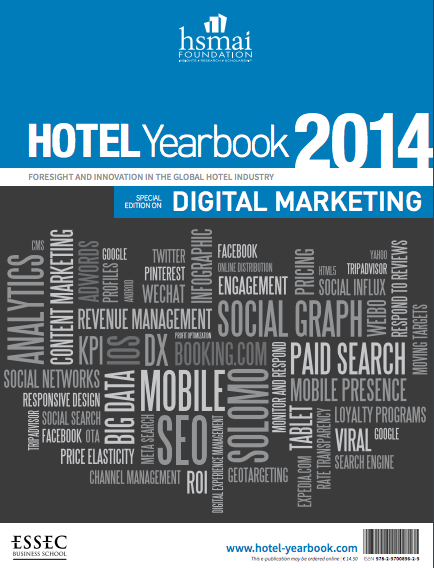 Revenue management - a field that is vital to the success of any hotel - is no longer enough. 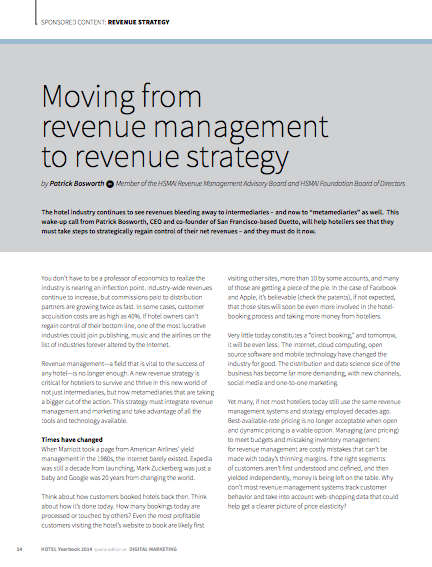 A new revenue strategy is critical for hoteliers to survive and thrive in this new world of not just intermediaries that are taking a bigger cut of the action. 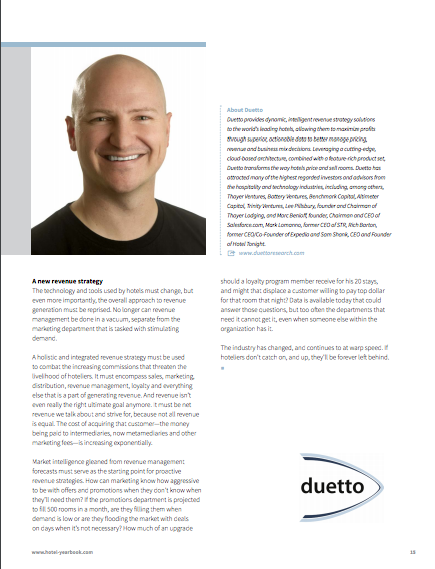 This strategy must integrate revenue management and marketing and take advantage of all the tools and technology available.